Galileo Group and Industry Superannuation Property Trust (ISPT) lodged a $61 million stage-one development application for their recently acquired 173-175 Phillips Street site. 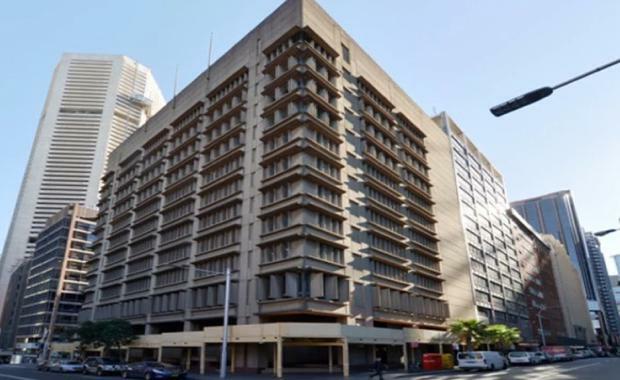 The application is to re-develop the former Sydney Law Campus at St James in Sydney's CBD into a luxury apartment complex. The 13-storey building near Hyde Park housed the Sydney Law School until 2009 when it was moved to the main Camperdown campus. Galileo and ISPT acquired the site earlier this year for an estimated $45 million. A concept design by renowned architecture firm Kann Finch allows for up to 140 units, but is subject to approval by the council.